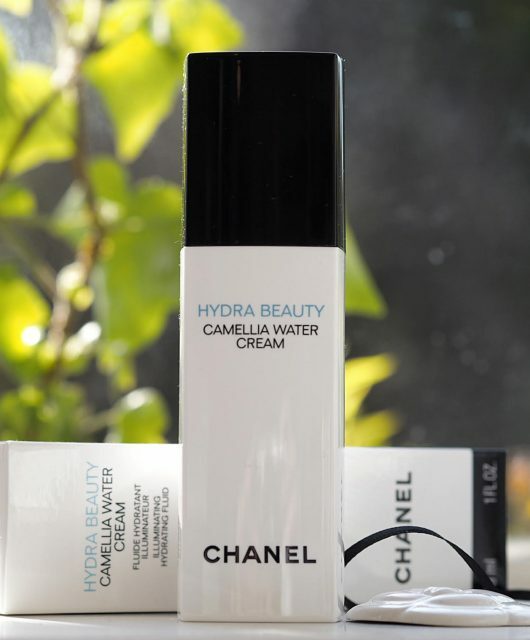 Although the Clinique Pep-Start Hydroblur Moisturiser has already launched in the US, we won’t find it in the UK until September when it is exclusive to Boots. From October, though, it will be everywhere. 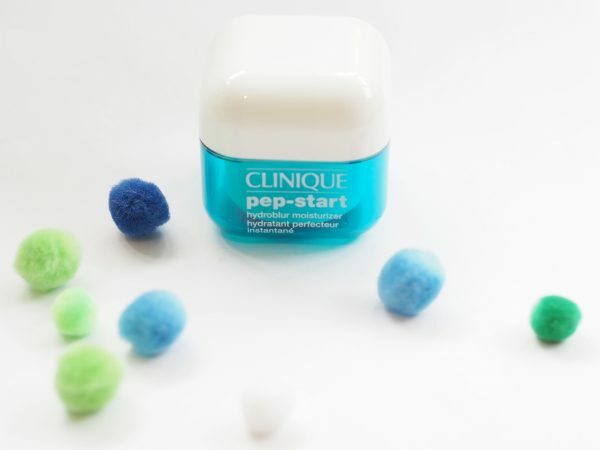 Pep-Start is taking on a life of its own within the Clinique brand and I love the up to date look (even though I’d have to put a heavy slack fill alert on this – the pot is far bigger than the actual product amount which sits in a round core in the middle of the square). Clinique Pep-Start Hydroblur Moisturiser looks like a blur product from the moment you open the pot – it’s not a sleek and glossy cream but more matte and slightly stiff looking. In terms of giving a matte finish, it certainly does that, but the blur didn’t really become evident until I put foundation over the top, and then I really did feel I could see a difference in terms of a more refined looking complexion. 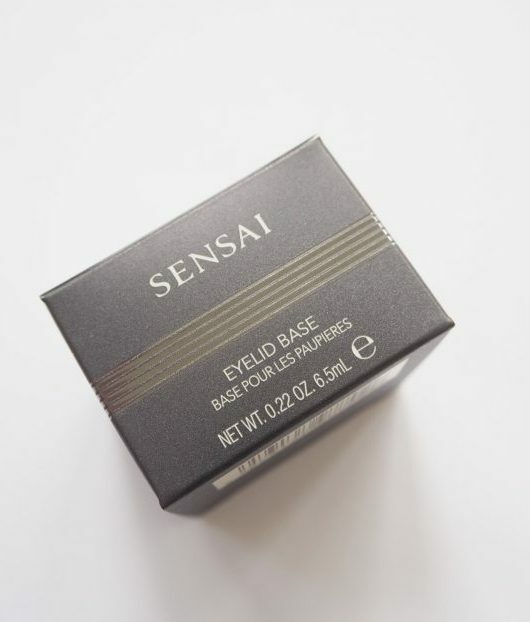 My blurb states that it will blur fine lines etc – I didn’t find that the case but did feel it contributed to overall better and perfected looking skin. 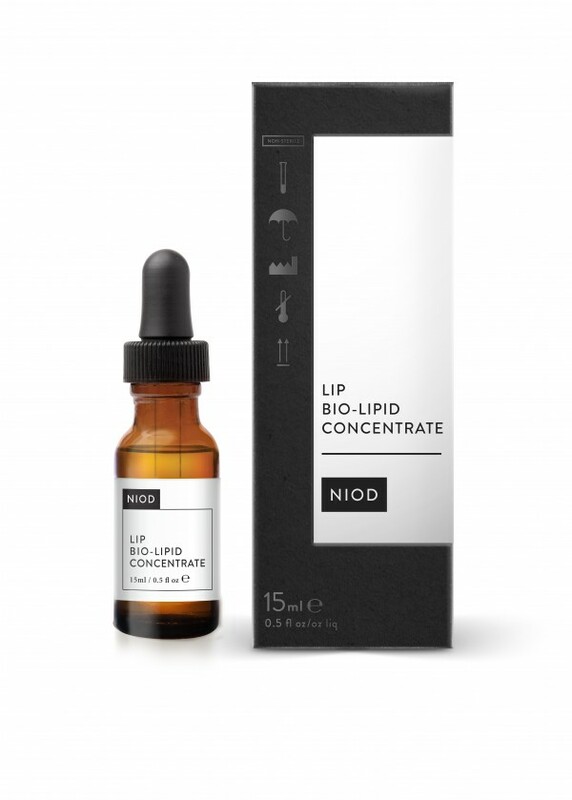 In terms of ingredients, it’s not just a lip service blur – there is some silicone in it – but other ingredients include peptides, seaweed extracts (specifically to help control oil production), algae extracts (anti-inflammatory) and caffeine (which in skin care, calms skin – quite the opposite of drinking it!). Obviously, Clinique Pep-Start Hydroblur Moisturiser is a fragrance free product, and I think if you have light to medium oily skin you’re really see a benefit although I have a feeling if you are very oily, this might not give quite such a good and lasting result. Clinique Pep-Start Hydroblur Moisturiser will be £24.50. This sounds pretty nice, and I always love to use Clinique products on my skin, especially the 3 step products they have. 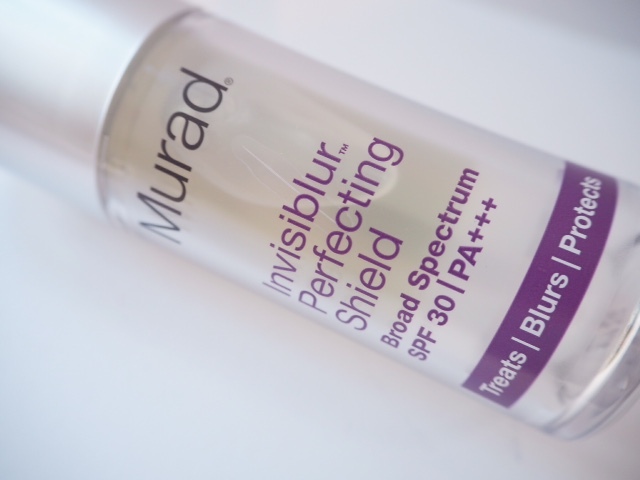 This is just a blurb to everyone who has acne-prone skin. I contacted clinique for a list of ingredients since they don’t like posting their ingredients online when I was considering this moisturizer. This product contains shea butter, which potentially can cause the acne-prone to break out. Here’s the full list in case anyone else was wondering. 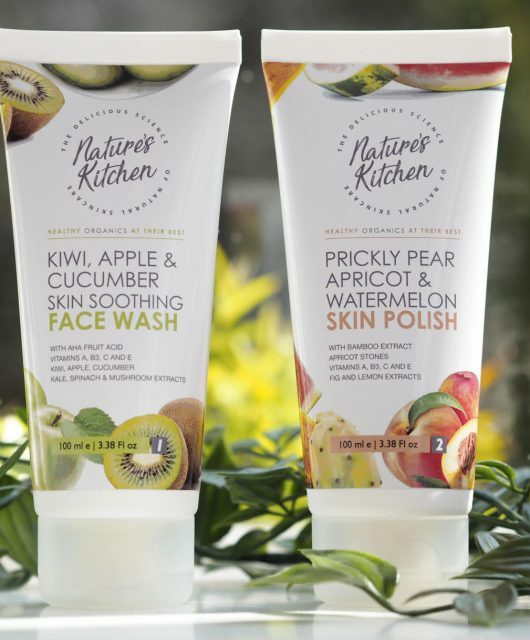 ingredients: water\aqua\eau, glycerin, sodium polyacrylate crosspolymer-1, acetylated glycol stearate, myristyl myristate , dimethicone/vinyl dimethicone crosspolymer , dimethicone , butyrospermum parkii (shea butter) , mangifera indica (mango) seed butter , hypnea musciformis (algae) extract , vinyl dimethicone/methicone silsesquioxane crosspolymer , gellidiela acerosa (algae) extract , sigesbeckia orientalis (st, paul’s wort) extract , alcaligenes polysaccharides , algae extract , laminaria saccharina extract , squalane , ceramide np , beeswax\cera alba\cire d’abeille , acetyl hexapeptide-8 , caffeine , sodium hyaluronate , tocopheryl acetate , trehalose , sodium stearoyl glutamate , butylene glycol , caprylyl glycol , dimethicone crosspolymer , hydrogenated polyisobutene , hydrogenated lecithin , sodium polyacrylate starch , pentylene glycol , laureth-9 , laureth-23 , silica , silica silylate, disodium edta, phenoxyethanol , sodium benzoate , red 4 (ci 14700) , yellow 5 (ci 19140).